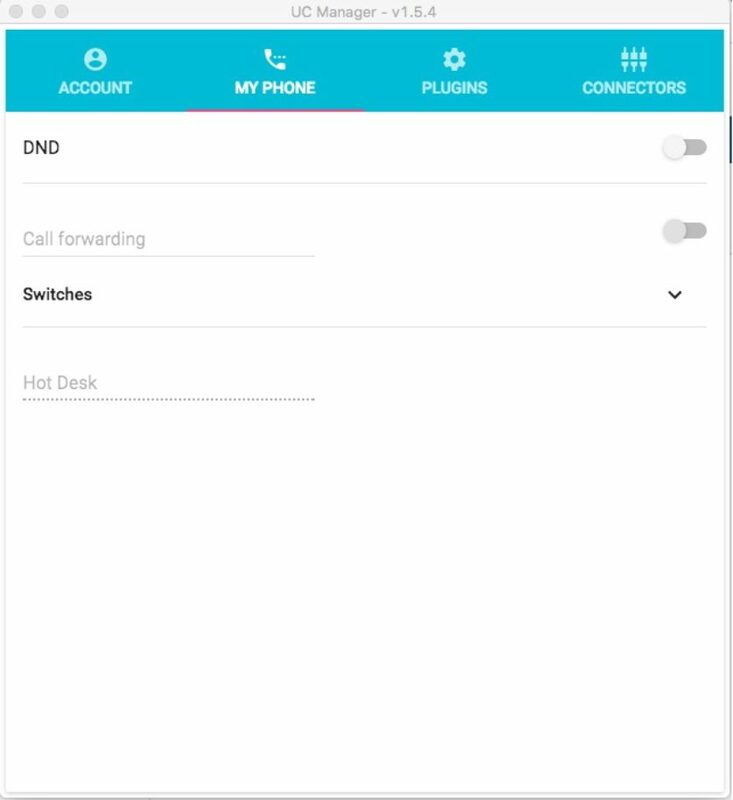 Today we released UC Manager version 1.5.4 which enables you to set DND, call forward, and your users switches, without your webbrowser. Query your CRM-contacts for more details with a single click. Click-to-dial from all Microsoft Office applications, from web browsers and Outlook. Click-to-dial from Apple Contacts and webbrowsers. Click-to-dial by selecting a number in any application using a hotkey. If you’re already using the UCM it will notify you about the update. If you’re not a current user you can download it here.